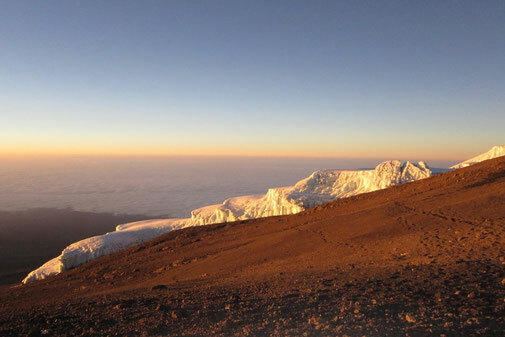 Bicycle Beyond offers exclusive Kilimanjaro Mountain Bike Tours for groups of every size. Fully inclusive of National Park fees, airport transfers, camping equipment, meals & drinks, mountain crew support, and pre-and-post accommodations, our packages take care of all the finer details, so all you have to do is turn up and ride! Guaranteed private departures 365 days per year.